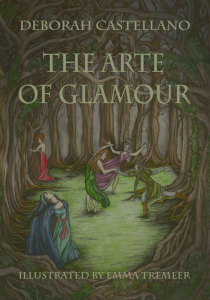 Win a free e-copy of The Arte of Glamour by spreading the word! Pin, Reblog/Tumbl, Tweet, +1, Like/Facebook, Digg, Reddit, and StumbleUpon this entry and comment about where you shared to be entered! Each share counts as an entry. Contest ends on Friday, Feb 15th at 11:59 EST and the winner will be drawn and announced here on Saturday, Feb 16th. Open to everyone world wide, must be 18 years or older.